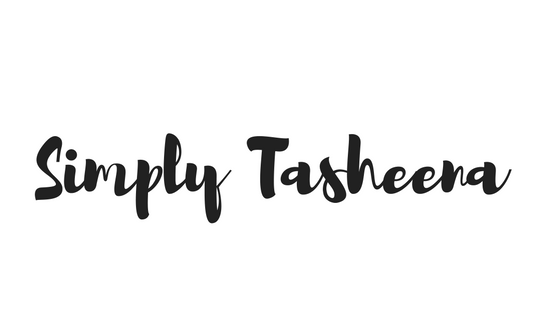 I'm a busy mom of 4, and always looking for ways to do things better, faster, cheaper! I post reviews and blog about science fun, educational books, and family friendly activities. 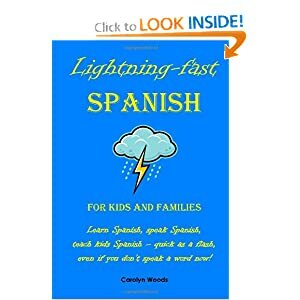 Author Carolyn Woods generously offered me the opportunity to review an electronic copy of Lightning-fast Spanish for Kids and Families: Learn Spanish, Speak Spanish, Teach Kids Spanish- Quick as a Flash, Even if You Don't Speak a Word Now! (Spanish Edition). I am extremely impressed with the way Lightning-fast Spanish for Kids and Families is arranged with fifteen chapters and lots of fun ativities to give non-Spanish speaking families a good start in speaking Spanish through conversations. Since engagement is the best way to successfully learn a language, being able to have a conversation with my son has allowed us to learn Spanish more easily and also in a much more fun way. I also noticed that Carol Woods has taken a unique approach to learning a different language. Carolyn Woods has turned living everyday life such as Ready to go, Time for Dinner, and How was school today, and so much more into learning a new language. I love how prior experience is not required to teach my children a different language. 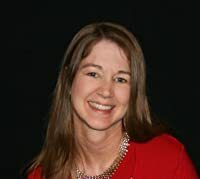 Carolyn Woods provides phonetic pronunciation learning experience, which has been really helpful to me. I also love how this book includes fun activities and games towards the end of the book. I am truly looking forward to more fun nights of playing Bingo and scavangerhunt. If you and your family are looking for a quick and easy way to bring some fun to learning a different language in your family, Carolyn Woods books are the best way to get started. Spanish for Kids and Families is a great model and I am truly looking forward to keeping this book as a learning tool in our home. I would recommend this book to all of my friend and family, this book is such a great learning tool. Carolyn also has several other books about learning languages currently available on Amazon.com (Amazon Prime members read eBook for FREE). Check them out and Thank me later! I love this blog. I think though I'm not learning Spanish but I guess I could use this approach upon learning Mandarin language. Leaving on a country with native language you want to learn would really help a lot.